Indulge in sweet & savoury treats. Book today! 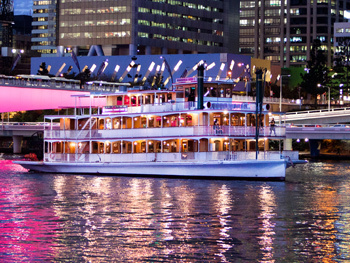 Kookaburra Showboat Cruises, where great food, entertainment and cruising all come together. 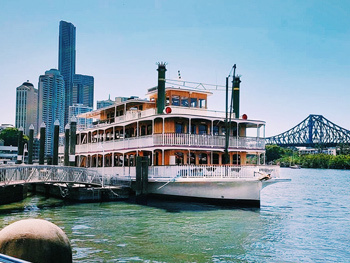 Whether it’s a weekend lunch or evening dinner cruise, the Showboat’s Brisbane Cruises is a must do for all locals and visitors alike. 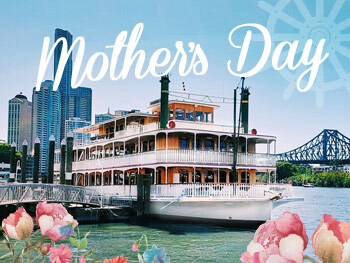 The iconic Kookaburra Queen paddle wheelers or the grand Voyager will take you on a cruising journey to view Brisbane’s best sights including the beautiful Botanic Gardens, Kangaroo Point Cliffs, Maritime Museum, Southbank precinct, the Story Bridge and many more of this city’s sensational attractions. 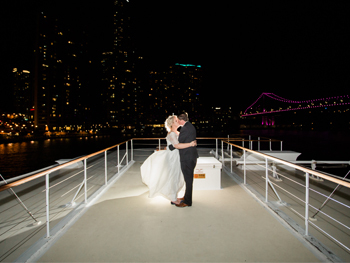 In the evening, you will enjoy the most spectacular views of Brisbane’s city lights. On board you will enjoy a feast for the senses, featuring a seasonal contemporary buffet offering a fusion of fresh international dishes from across the globe. 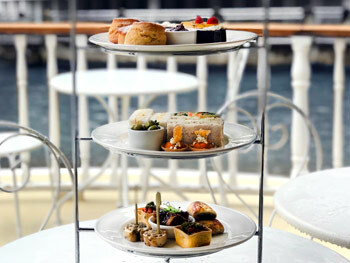 On High Tea, indulge in a decadent High Tea featuring sweet & savoury treats. Enhance your dining experience and add a platter. Made for groups, a small or large platter will transform your night to one of utter indulgence. We have nine platters to choose from – ranging from Canapes, antipasto, and sliders to tacos, seafood & mixed grills. You’ll be spoilt for choice! Indulge, be entertained, welcome to Showboat Cruises. I just wanted to send this email to compliment Chef Greg on his professional and friendly manner in regards to a recent visit on the Kookaburra Queen. My son went with Siena College last Thursday night. Greg took special care and consideration from the first contact of my phone call to discuss his dietary requirements. On the night, Greg hand delivered his food, ensured he was able to eat it without any concerns and phoned the following morning to make sure all was good with my son. This fantastic service and care has certainly been beyond other dining experiences we have had and I would like management to know our appreciation of Chef Greg making this a positive experience for me as a mother and my son as a customer. 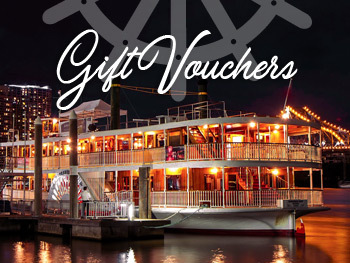 Sign up to the Captain’s Club to receive 10% off all cruises!